Identification should be straightforward, but it confronts a world of complexities. Used for financial transactions, day-to-day business activities, or an assortment of other purposes, identification cards (e.g. 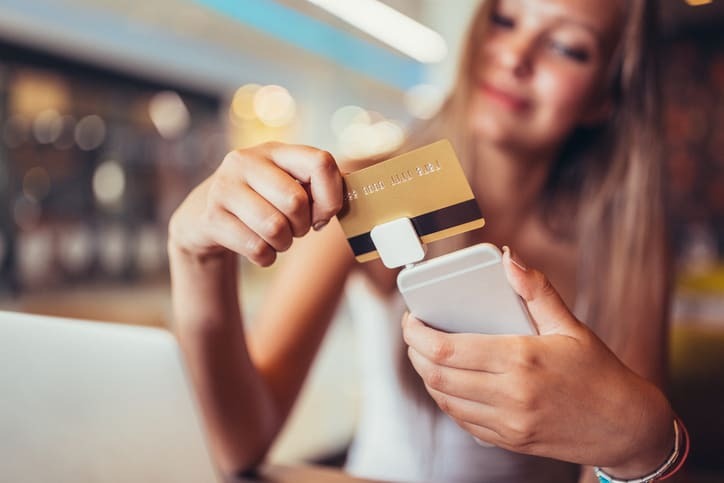 credit cards or employee ID cards), despite often appearing as a thin piece of plastic stuffed into someone’s wallet, harness a range of technologies to assure their effectiveness and security. Two important standards documents developed for identification cards, ISO/IEC 7811-6:2018 – Identification cards – Recording technique – Part 6: Magnetic stripe: High coercivity and ISO/IEC 7811-2:2018 – Identification cards – Recording technique – Part 2: Magnetic stripe: Low coercivity, have been revised. Most identification card components are visible on the cards themselves and are reflected in international standards. For example, there’s the broad physical characteristics of the cards, which are covered by ISO/IEC 7810:2003 – Identification cards – Physical characteristics. The numbers of identification cards, which give them their very means of identifying individuals, are set and covered by the ISO/IEC 7812 series. Magnetic stripes are also characteristic of credit cards and other identification cards. The card component often responsible for its actual use, the design of magnetic stripes needs to take into account a range of both human and machine aspects. Magnetic stripes fall under two categories: high coercivity magnetic stripe cards (or “HiCo” cards) or low coercivity magnetic stripe cards (or “LoCo” cards). High coercivity magnetic stripe cards are typically black and are encoded with a stronger magnetic field—around 2750 Oersted (Oe). The stronger magnetic field makes HiCo cards more durable, so they are common in applications that require a longer card life and need to be swiped more often. For example, high coercivity magnetic stripes are commonly used in credit cards, bank cards, library cards, access control cards, time and attendance cards, and employee ID cards. For these many applications, ISO/IEC 7811-6:2018 – Identification cards – Recording technique – Part 6: Magnetic stripe: High coercivity defines the characteristics of the identification cards. ISO/IEC 7811-6:2018 specifies guidance for a high coercivity magnetic stripe (including any protective overlay) on an identification card, the encoding technique, and coded character sets. 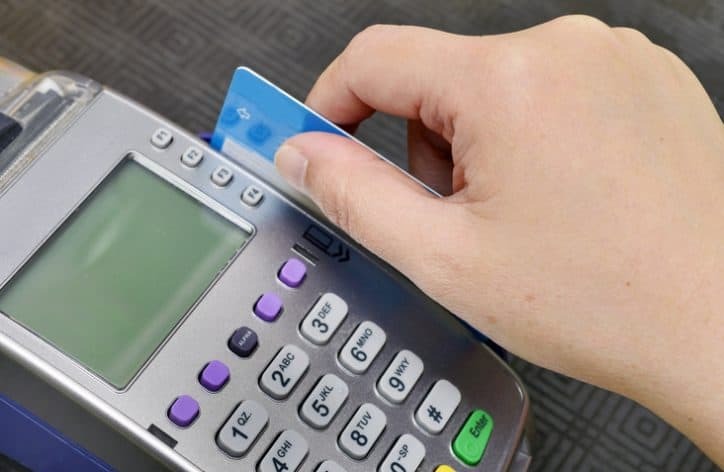 It outlines the physical characteristics of the magnetic stripe, surface roughness, adhesion of stripe to card, resistance to chemicals, performance characteristics, and related information. ISO/IEC 7811-6:2018 revises and replaces the fourth edition of the standard for high coercivity magnetic stripes. Its primary changes include better alignment with ISO/IEC 7811-2:2018 (through usage of the same definitions, criteria, and test methods across both standard documents), the adjustment of the supplier of secondary reference cards from Physikalisch-Technische Bundesanstalt (PTB) to Q-Card, and the alteration that the primary standard cards held by Q-Card are used to calibrate the manufacture of secondary reference cards. Furthermore, some changes were made to Figure 10, Noise in signal waveform, of ISO/IEC 7811-6:2018. You can learn more about the standard for low coercivity magnetic stripes in our companion post on ISO/IEC 7811-2:2018. ISO/IEC 7811-6:2018 – Identification cards – Recording technique – Part 6: Magnetic stripe: High coercivity is available on the ANSI Webstore.